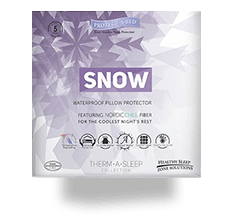 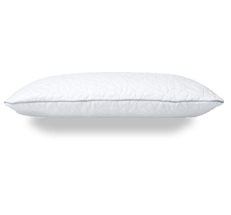 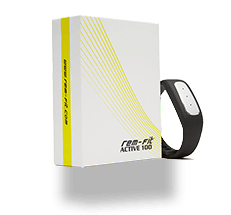 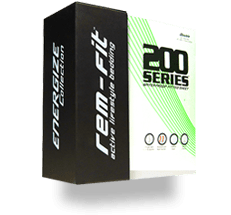 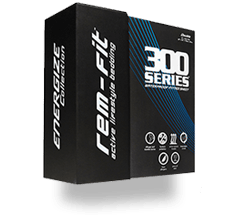 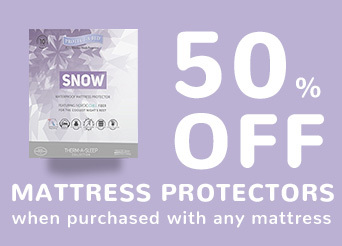 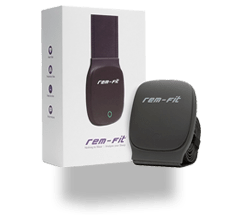 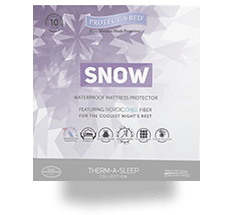 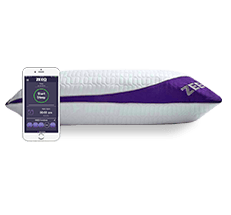 The 500 Pillow features REM-Fit's cool gel infused memory foam technology and also benefits from a pad of pure cool gel which sits directly underneath the sleepers head, creating an immediate cooling effect. 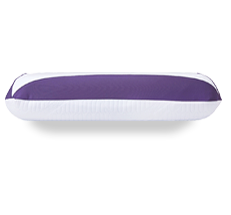 Adaptive comfort and support aids correct spinal alignment and pressure relief. 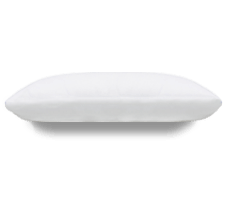 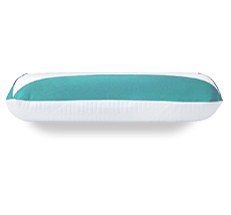 Enhanced cooling, the REM-Fit 500 pillows feature a cool gel pad directly below the head area. 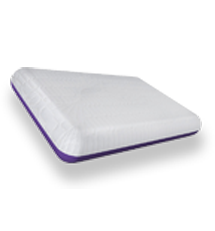 Cool gel infused memory foam provides a luxurious sleeping experience.